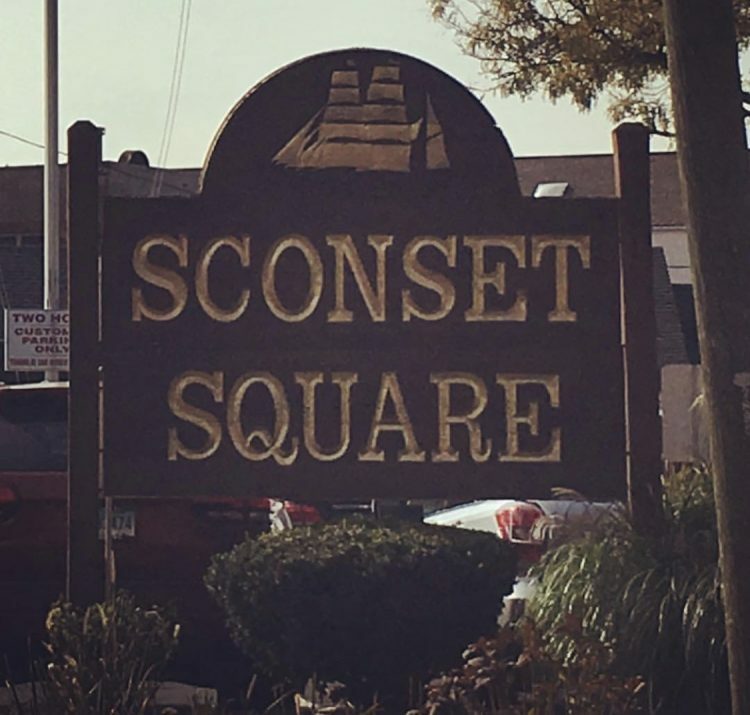 When Leifer Properties, along with David Adam Realty, purchased Sconset Square in 2017, they committed to making this unofficial home design corner of Westport a priority. 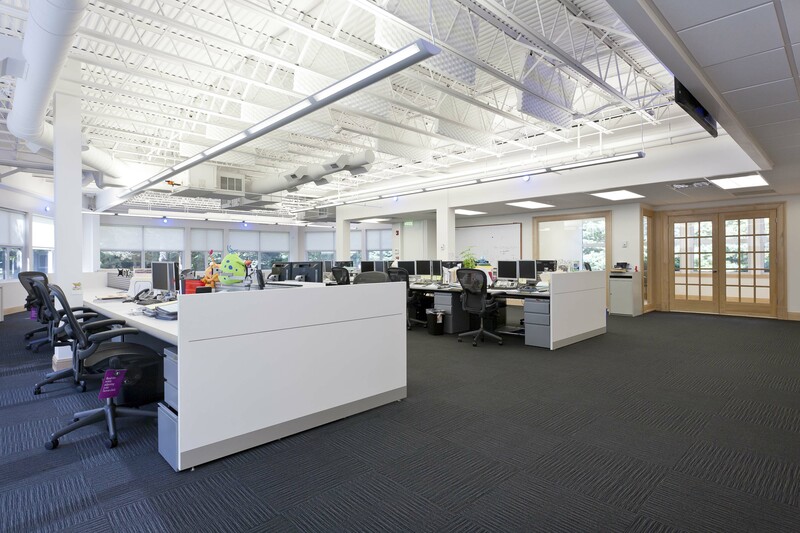 Many of the interior design tenants who rent this commercial space in Westport, continue to have thriving local businesses. One particular shop, Bungalow, is a chic home and lifestyle boutique. 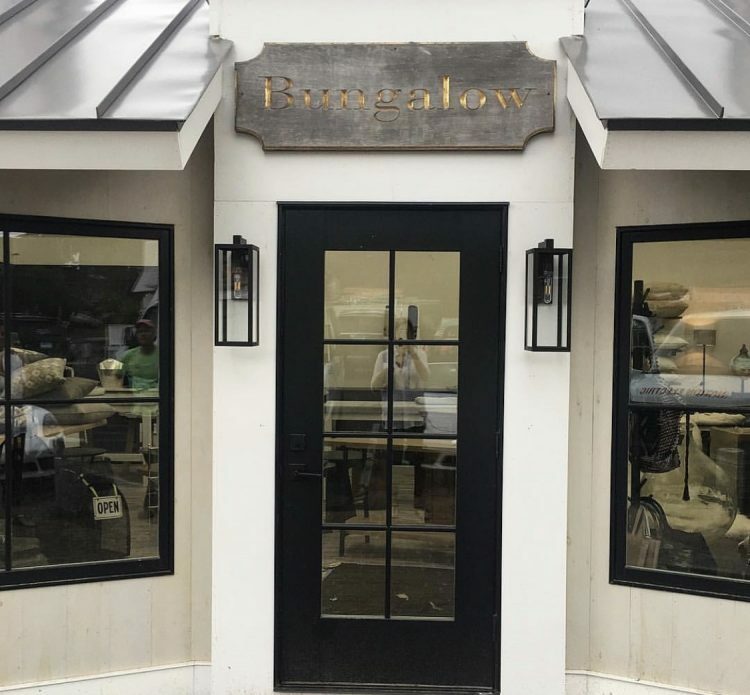 As featured in Westport magazine, Bungalow is a home shop with the latest furnishings such as textiles and candles. It also has trendy jewelry and one-of-a-kind pieces. The vibe is a high-end worldly market, making it fun to search for something new. Wende Cohen, the owner and founder, has been the secret to the store’s success since 1996, with her impeccable taste in selecting items for sale. Visit Bungalow any time to view all their collections. On Thursday, November 1 from 12-5pm they will host an exclusive shopping experience with Lined Design for their ‘Trunk Show Thursdays’ series. This fall, Bungalow moved back into it’s original location at 4 Sconset Square, displaying the incredible flexibility and ease of having Leifer Properties and David Adam Realty as a landlord. Next time you are at the square, step back and take a look at the beauty of this location, as well as our other nearby Leifer Properties’ retail locations for your business property to rent in Westport.